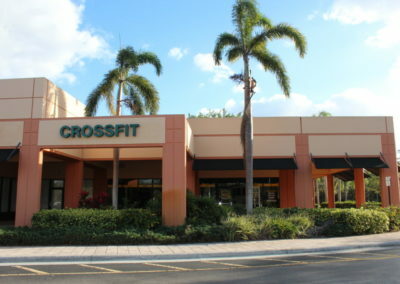 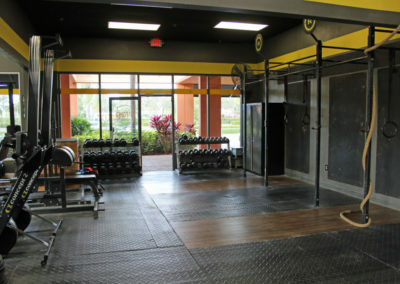 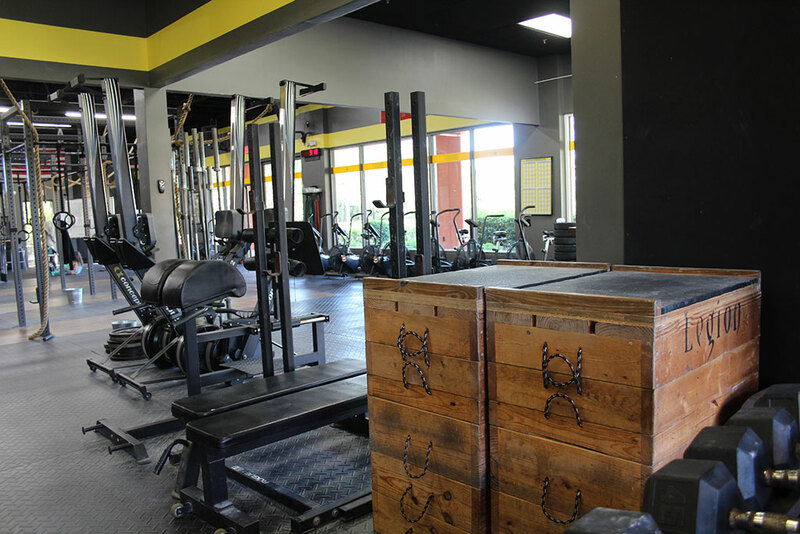 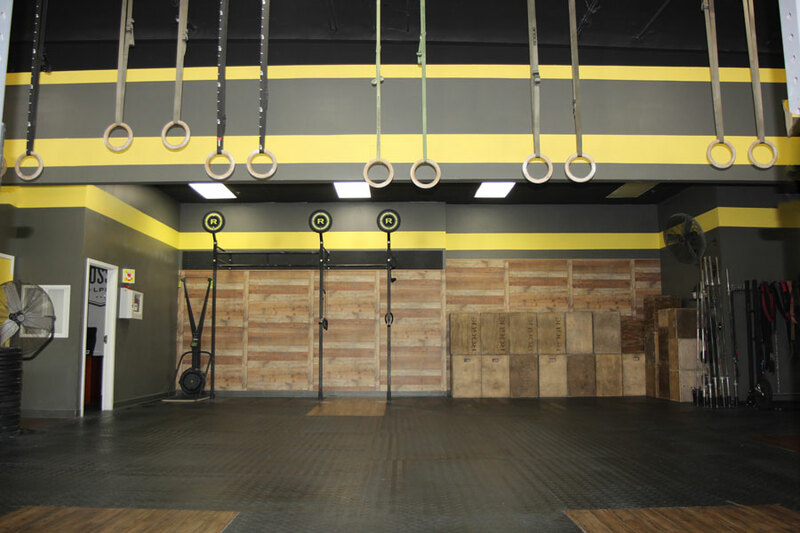 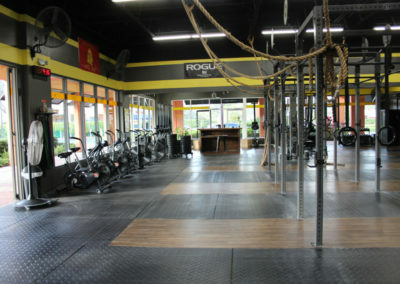 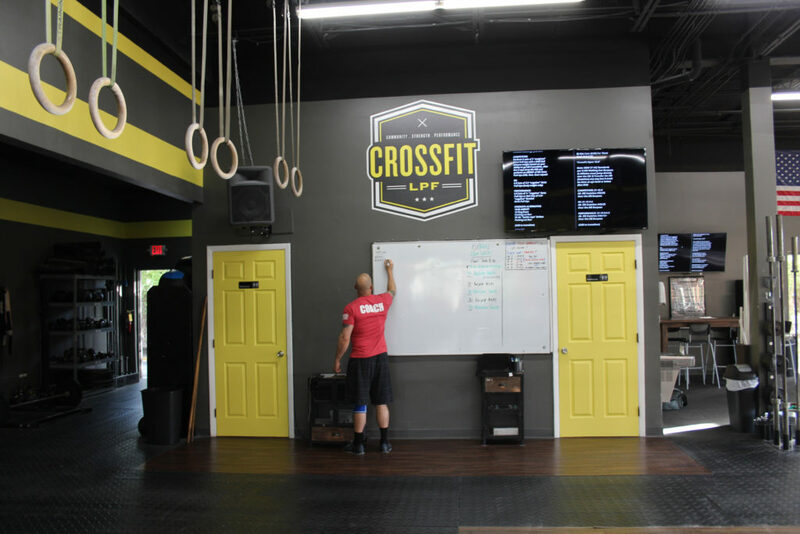 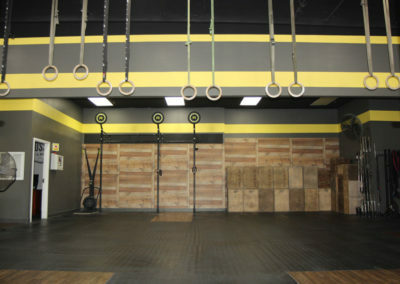 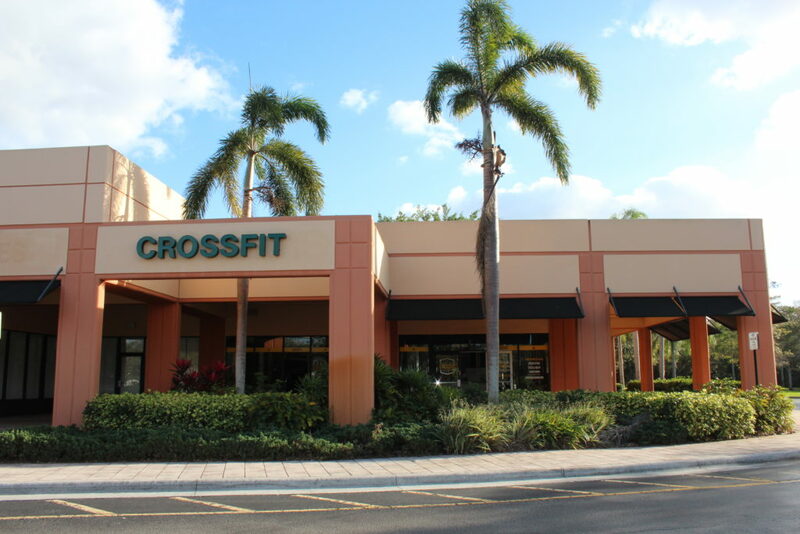 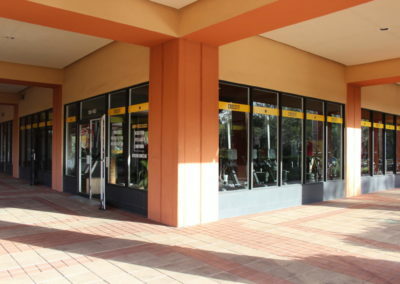 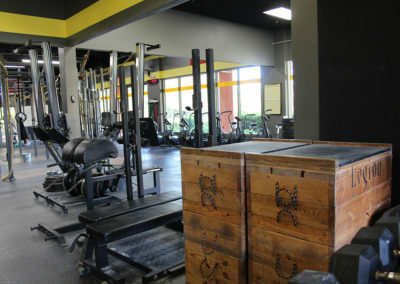 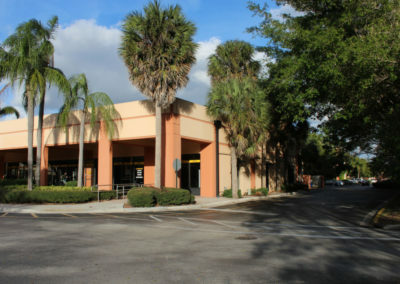 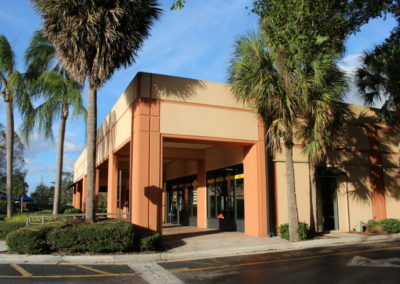 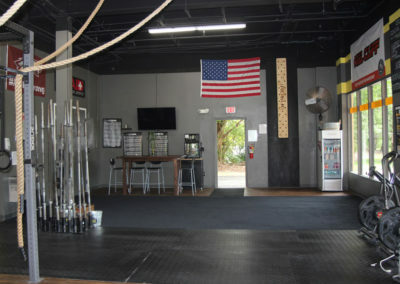 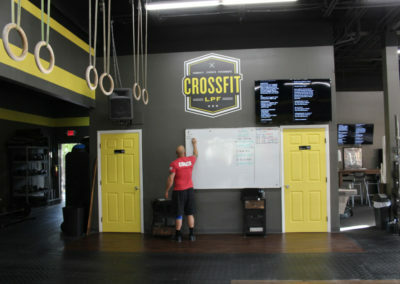 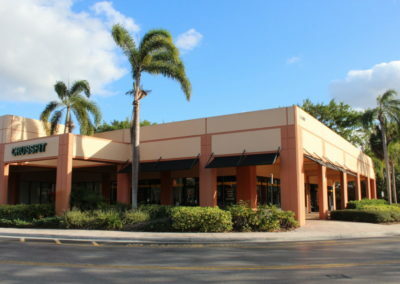 At CrossFit LPF, our gym was specifically designed to meet all of your fitness needs. 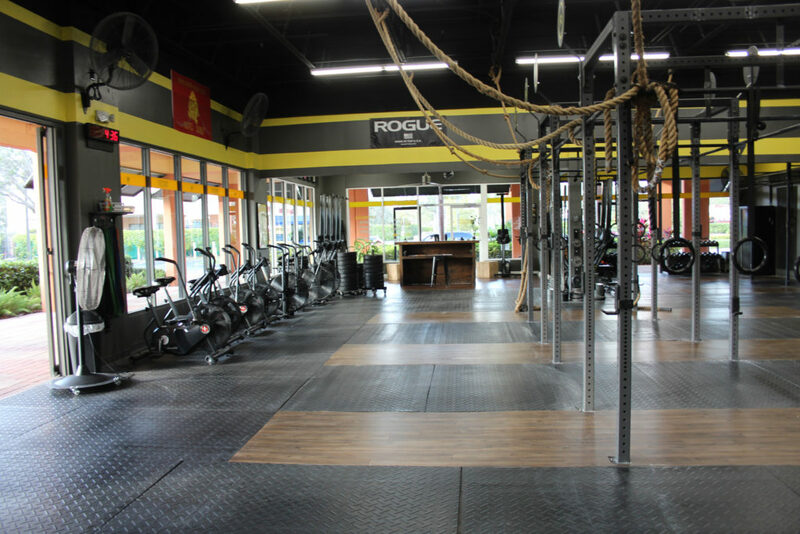 We have over 4,400 square feet of safe, clean gym space where you’ll find top of the line CrossFit equipment by Rogue, Concept2 and Assault. 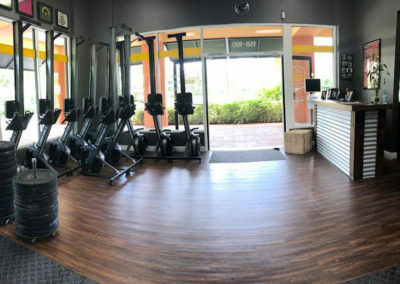 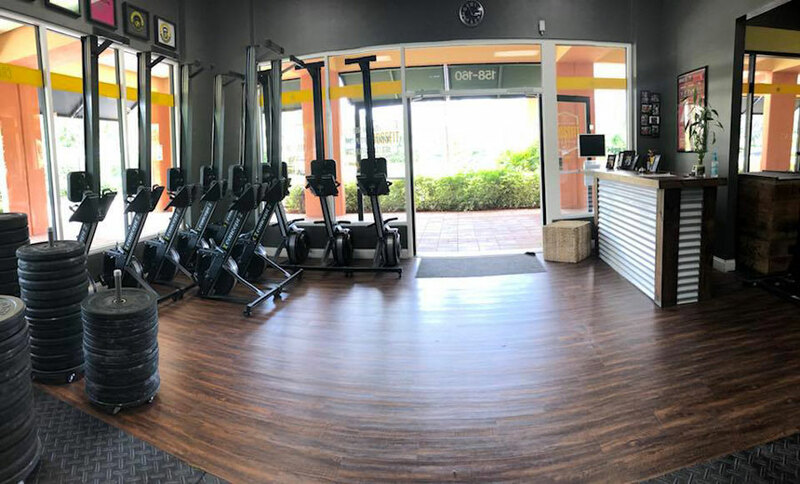 We have a great sound system, lots of natural light and even a dedicated warm-up/cool down area where you can also observe other classes and hang out with your fellow gym members. 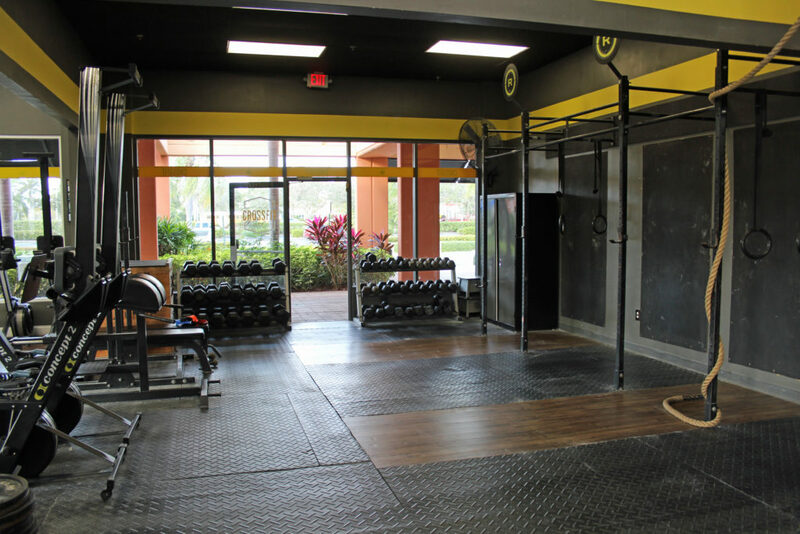 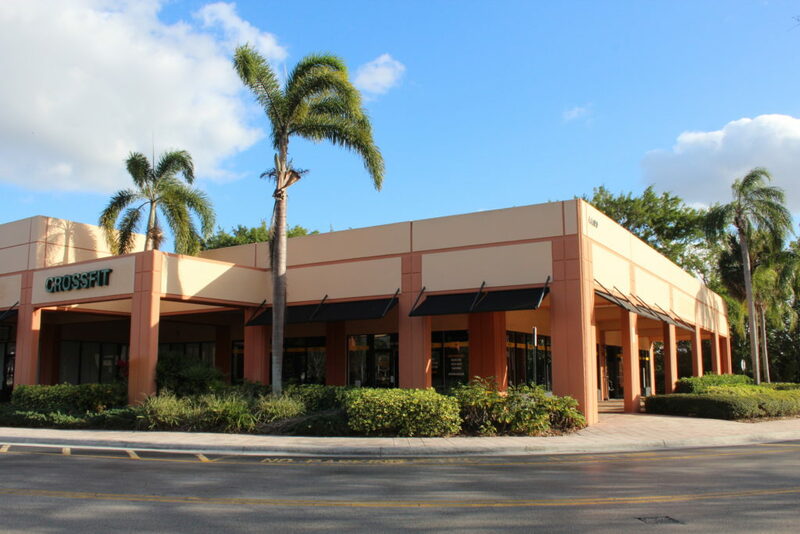 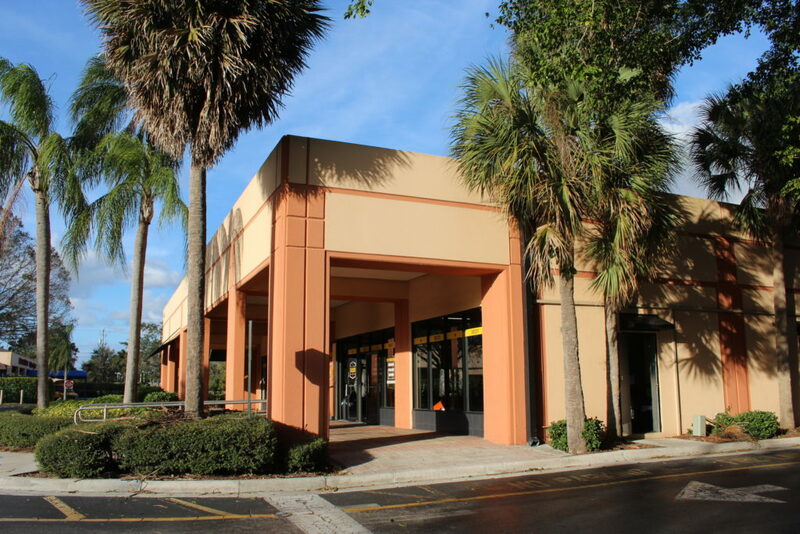 Other amenities include an outdoor covered workout area, a beautiful shower, more than enough parking and plenty of lifting platforms to optimize your workout. 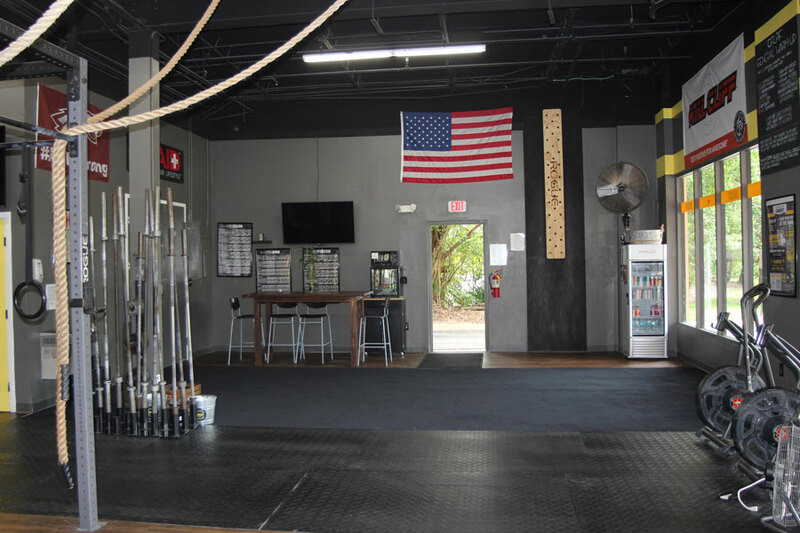 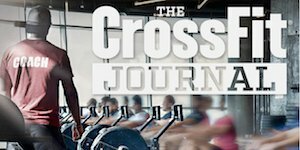 Barbells, Rowing Machines, Bikes, Kettlebells, Ropes, Olympic Rings, Ski Erg, Wall Balls, Plyo Boxes, Squat Racks, Med Balls, Dumbbells, Peg Board, GHD, Flat Benches, Sleds, Jerk Boxes, and more.